The team at CableWholesale understands that you want to make your fiber optic network set a simple process. 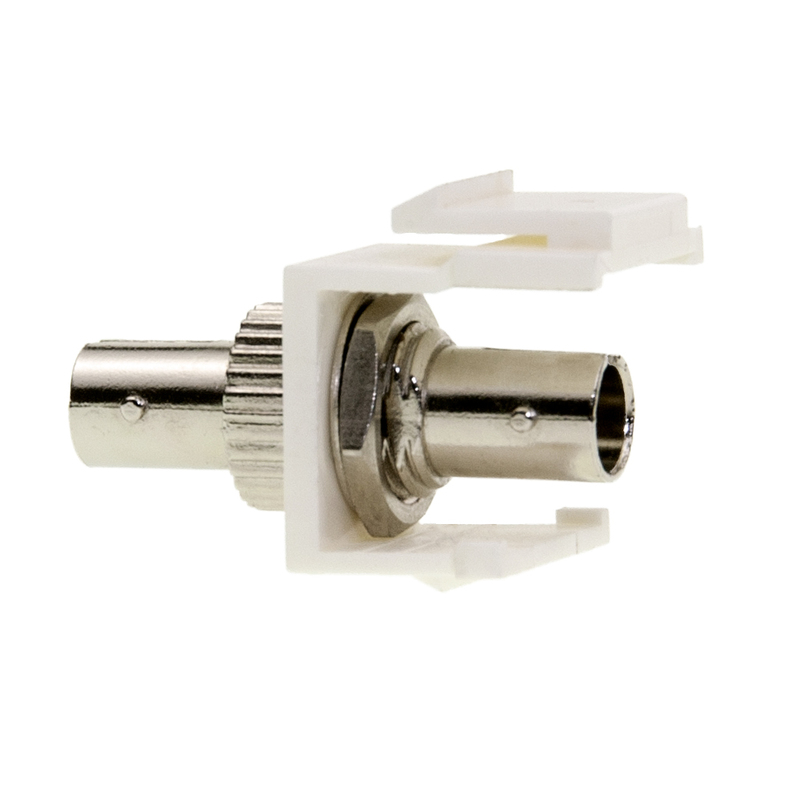 When you are dealing with so many cables and couplers, we understand it can be a bit confusing, which is why we're here to help with our ST Fiber Optic Network Coupler. Any time you are running one of your ST cables in your wall to a plate this coupler will help you complete the project. Keeping your network setup as tidy as possible is always ideal, and you can get started today by placing your order with CableWholesale. Don't hesitate to contact us if you have any questions about our white keystone products!